Is anyone ready for warmer weather? Summer may be a few months away but it’s time to start planning NOW, especially if residential summer camp is on the agenda. 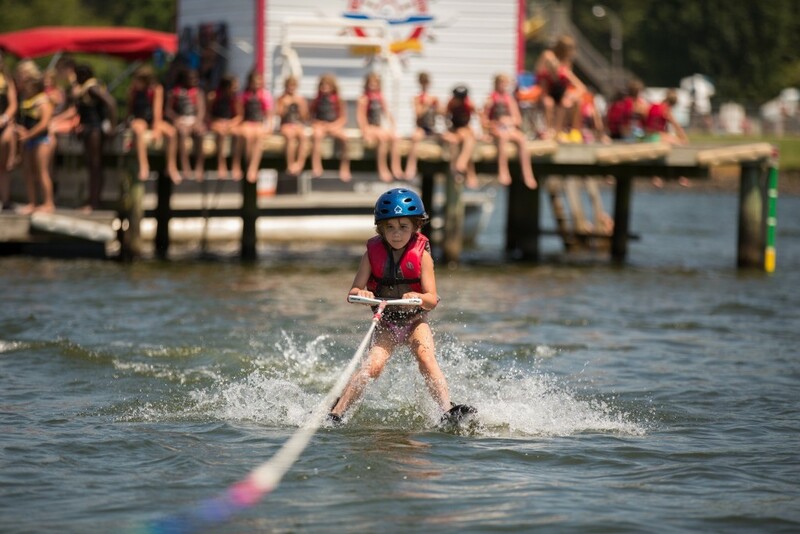 We’re super lucky in Charlotte to be so close to some awesome overnight camps – from the mountains to the beaches to far-away lands, there’s something for everyone. Here are our tried-and-true Smarty overnight camp favorites. 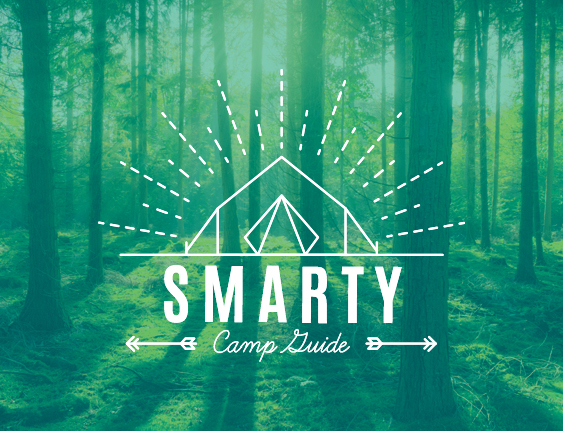 Our big Smarty Summer Camp Guide (including residential AND day camps) drops in a couple of weeks – we’ll keep ya posted on all of our social media platforms and on the blog. Until then, we suggest booking residential camps NOW. At Camp Canaan, we don’t just run programs to keep your kids entertained. We believe a camp experience can be transformative and has the ability to impact your child for years to come. We consider it a great privilege to play a role in your child’s story. Our staff will facilitate a safe outdoor experience to help your kids discover their true potential in a Christ centered environment. Canaan Camp Life will immerse your camper in: adventure, activities, games, and lifelong friendships. Camps at Canaan are free of technological distractions. Canaan … taking the Media out of Social! Camp Trinity is a residential summer camp sponsored by the Episcopal Diocese of East Carolina. 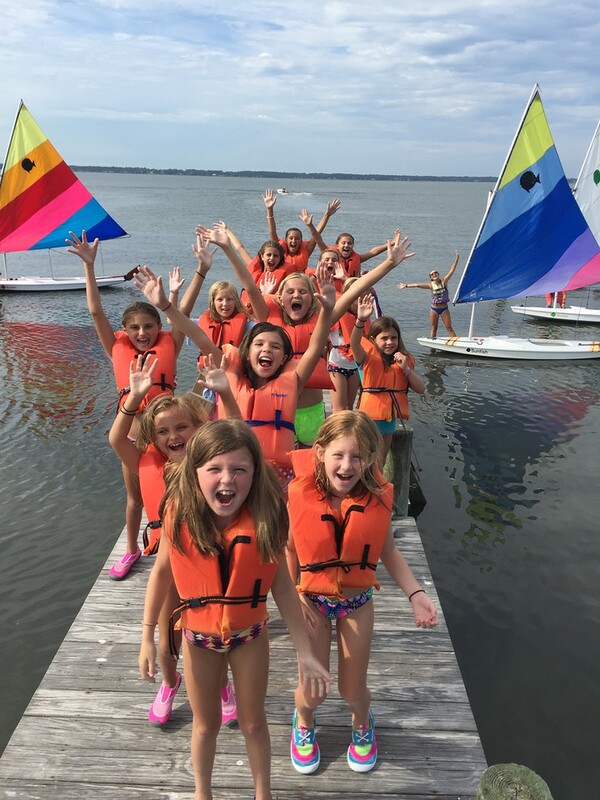 Camp Trinity offers young people rising 2-12 grades an opportunity to experience camping in an enjoyable and beautiful settling along Bogue Sound and the Atlantic Ocean. Camp Trinity is a traditional camp that offers a balance of supervised group activities and individual free time. Some of our daily activities include: swimming instruction, sailing, kayaking, paddleboarding, sports, Christian Education, evening programs (carnival, twilight swim, dance night, etc. ), crafts, beach games, and more. All daily activities are tailored to fit the age group of your camper’s session. Hwy 58 on Bogue Banks Island seven miles from Atlantic Beach, NC. YMCA Camp Harrison is a co-ed overnight camp for kids 6 – 16 located just 90 miles from Charlotte in the mountains of North Carolina. Set on over 2000 acres of land, it is the perfect retreat for kids to explore nature in a safe, and supportive environment. 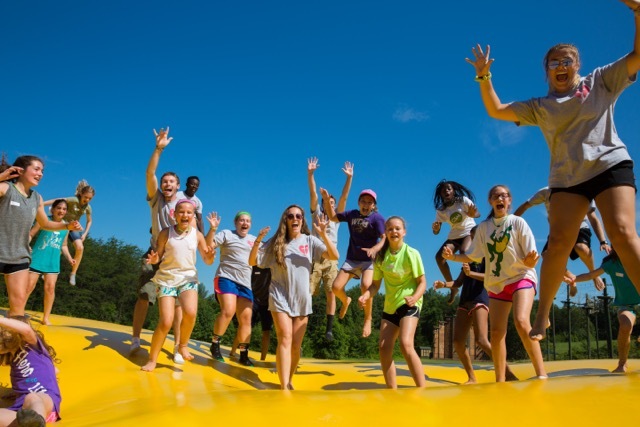 Campers experience a vast array of activities and challenges, develop independence and autonomy, are lead and encouraged by our nurturing staff, grow in their Christian faith, and make friends and memories to last a lifetime. Camp Harrison on Herring Ridge builds confidence, character and faith in every camper. 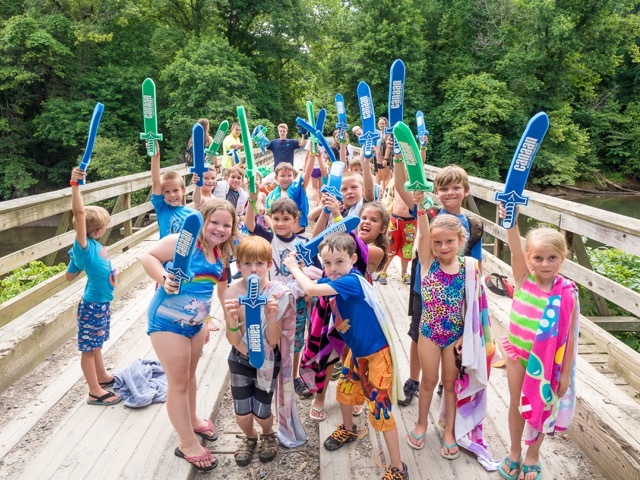 YMCA Camp Thunderbird is a safe, nurturing and unforgettable experience that inspires kids to soar. The beautiful shoreline of Lake Wylie, SC is the amazing setting and ultimate water playground for life-changing experiences at our camp. We encourage kids to aim high and try new things, cultivate talents, reach goals and become their best. Campers feel a sense of belonging and build lasting friendships as they grow in their understanding of themselves and in empathy for others. Take flight with Camp Thunderbird this summer. Wilderness Adventures, founded in 1973, is dedicated to providing students with the opportunity to adventure in the most stunning places on earth while developing their leadership skills within a supportive small group community. 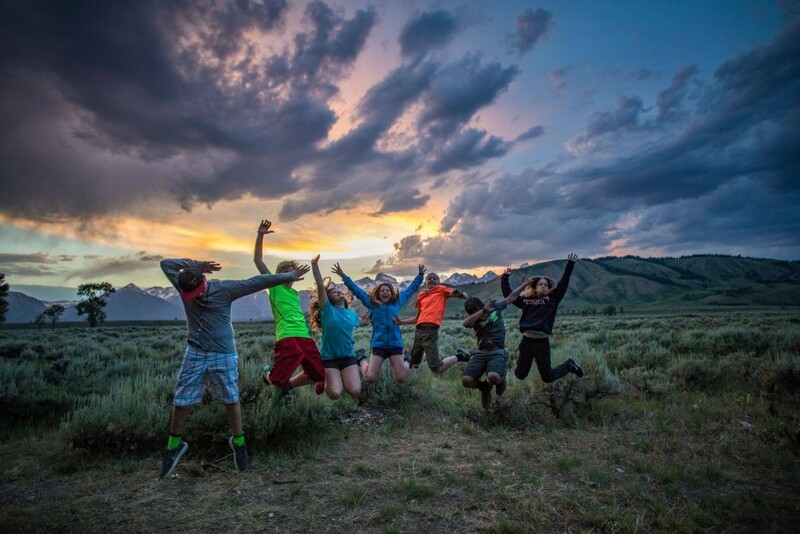 Based in Jackson Hole, Wyoming, WA programs take place around the world and offer students exciting activities as well as hands-on experience building their communication, creative, and critical-thinking skills. Our small group experience allow student groups to learn from each other, bond over shared experience, and make friendships to last a lifetime. We encourage you to ‘Do Something Wild’ and join us this summer for an adventure you’ll never forget!